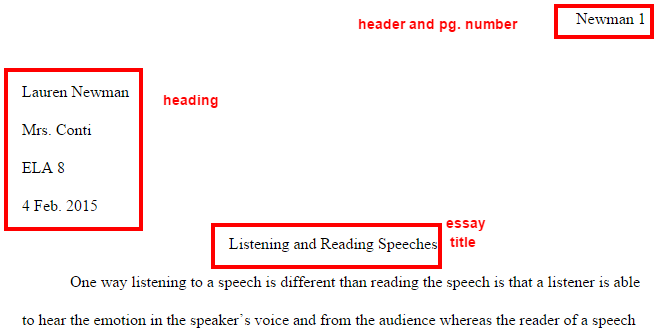 There are different sources you may have used to help write your essay. Use the information below to help cite your sources and do your in-text citations. Under "All 59 Options" choose "Painting/Artwork"
Make sure to then switch the medium type to Website. You will have to fill in everything. EasyBib will not autocite for you. Lastly, fill in the date you accessed this artwork by clicking the "Today" button. Look for your book's ISBN (I listed them for you on the left side of this page) Copy/paste in your book's ISBN to locate it. Click "cite it"
The article called Lexington and Concord is the one you want. Click to open. The piece about Paul Revere's Ride is about halfway down the page. Make sure you cited all sources referenced in your essay. Failure to cite all sources is plagiarism!! Don't change anything!! However, you should rename the file so you know what it is in your Drive.